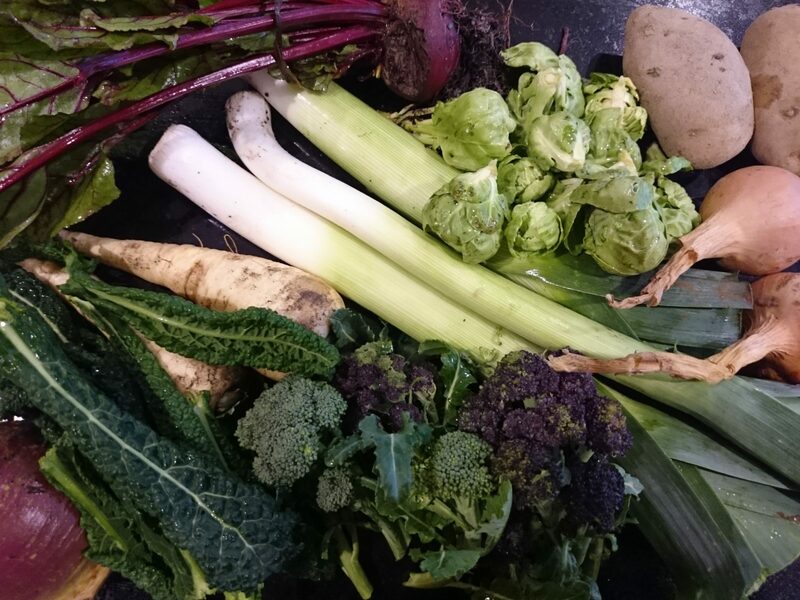 We still have plenty of home-grown seasonal vegetables available in Cornwall. No need to panic! The “veg crisis” hit new heights this week as supermarkets ran out of imported iceberg lettuce. It’s tasteless stuff at the best of times. UK consumers have become far too reliant on food imports – around 50% of the vegetables and 90% of the fruit we eat come from other countries. Global food prices are rising inexorably. We need to encourage more people to buy fresh, local, seasonal produce. It’s better for our health and well-being as well as the British economy. We’re holding our annual Apple Day to coincide with the CSA Network UK’s first-ever Open Day. Community supported farms like ours all over Britain are opening their gates to visitors on Saturday 1 October. 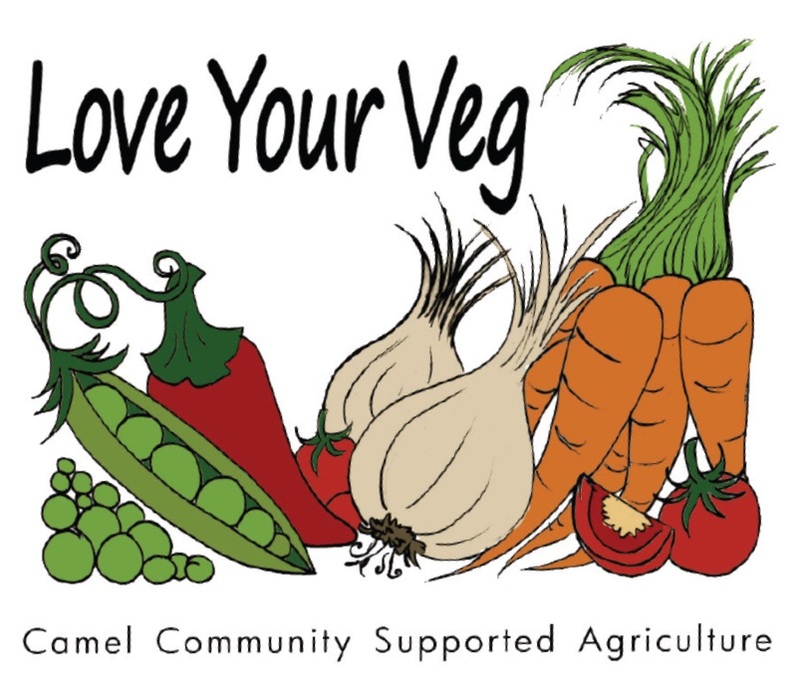 Come to Camel CSA’s Apple Day and join in chopping, crushing and pressing the apples. Enjoy a free glass of delicious juice. Take a tour of the growing beds and polytunnels and see what’s growing for our veg boxes. 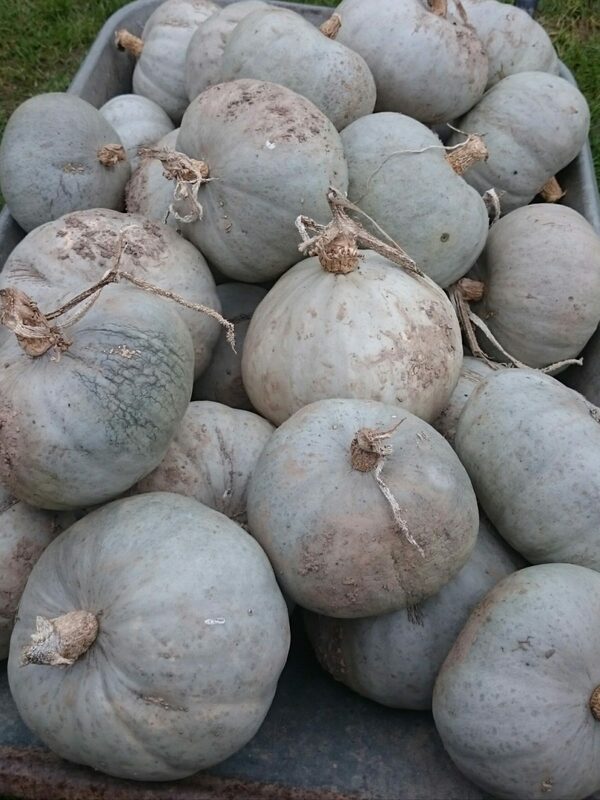 Admire our bumper crop of squashes. There’ll be light refreshments, including soup. Try a slice of our homemade apple cake and some vegetable cake! Or bring your own lunch to enjoy in our picnic area.